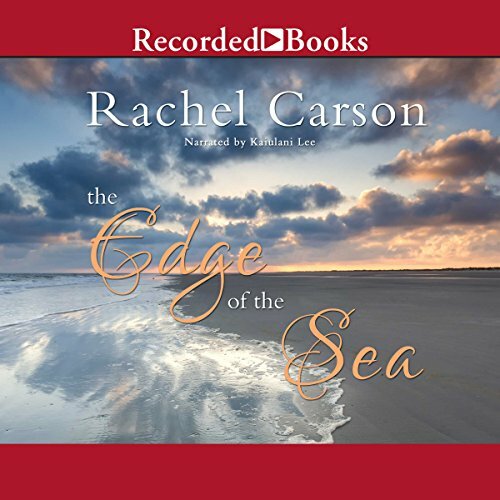 Showing results by author "Rachel Carson"
A book to be listened to for pleasure as well as a practical identification guide, The Edge of the Sea introduces a world of teeming life where the sea meets the land. 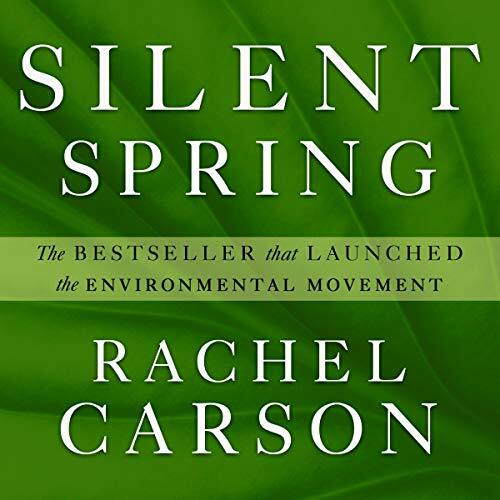 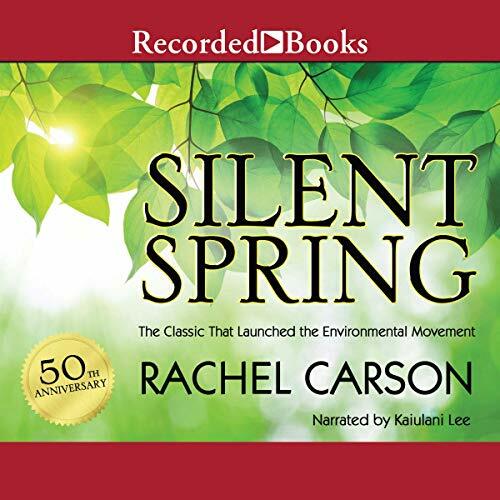 A new generation of listeners is discovering why Rachel Carson's books have become cornerstones of the environmental and conservation movements. 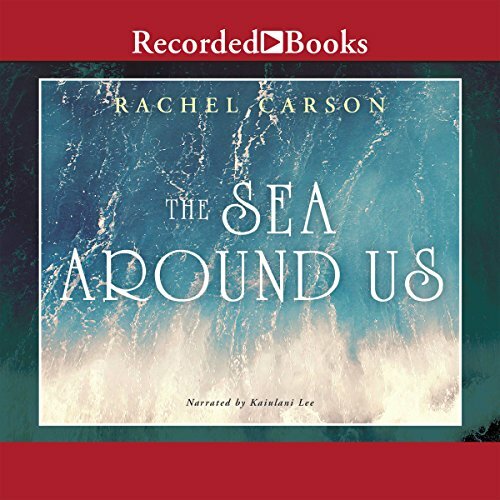 First published more than 50 years ago, this award-winning classic brings Rachel Carson's unique vision to a new generation of listeners. 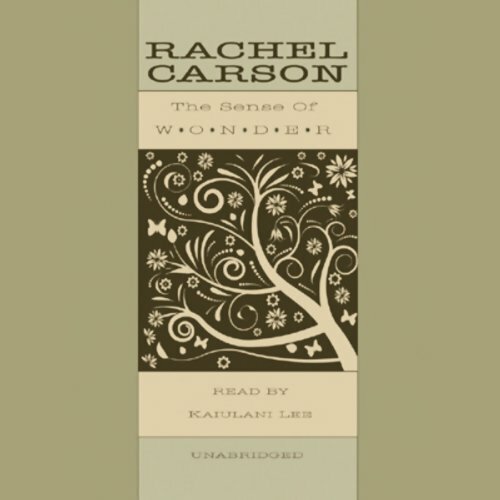 The Sense of Wonder is Carson's intimate account of adventures with her young nephew, Roger, as they enjoy walks along the rocky coast of Maine and through dense forests and open fields, observing wildlife, strange plants, moonlight, and storm clouds, and listening to the "living music" of insects in the underbrush.